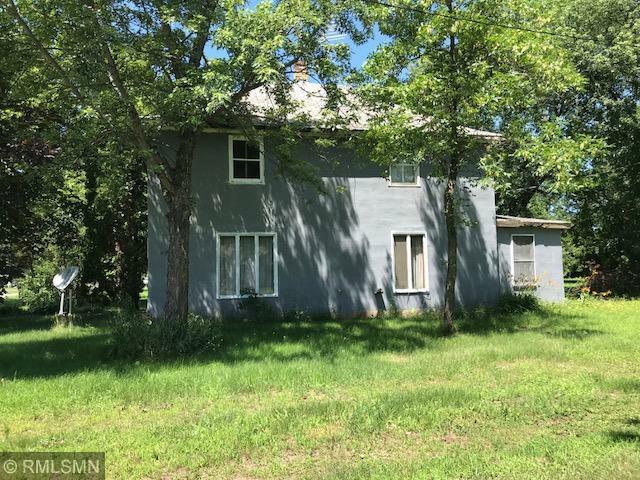 Seller willing to offer a contract for deed on this Clear Lake home located in a nice wooded setting w/ easy access to Hwy 10 & I-94. Large 4 bedroom home w/ tons of closet space, hardwood floors, patio, porch, & a detached garage. Additional land available.